Dennis Hargreaves sadly passed away in February. 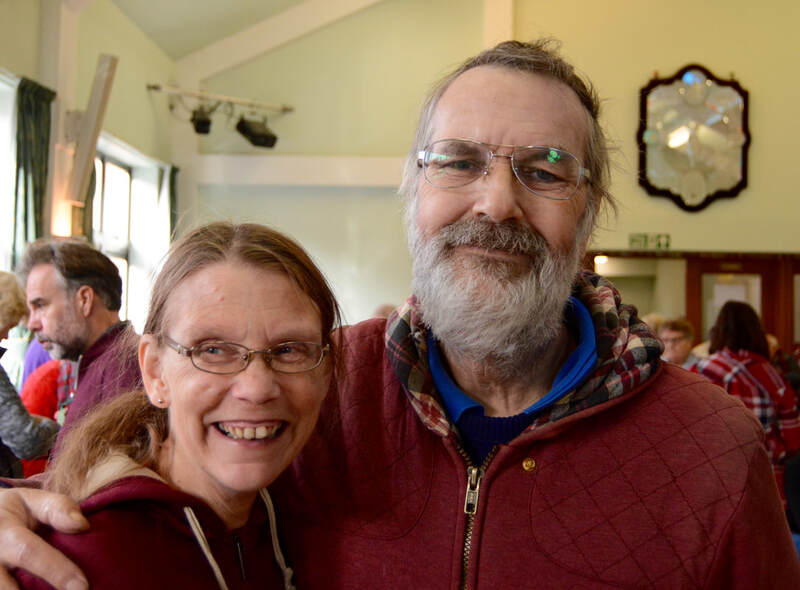 He was a regular attender at Wednesday evening Mass in Barrow before his illness and he established himself as Syston's "Wilf Doyle". 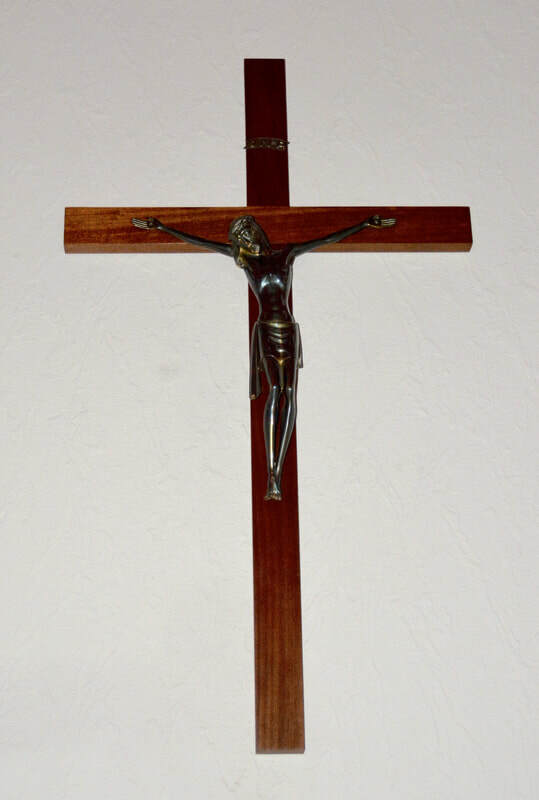 The crucifix which hangs in the sanctuary of St. Gregory's was upgraded by Dennis who attached the figure of Christ to a wooden cross of more impressive dimensions which he had made. Each time we look above the tabernacle we shall have a reminder of this special man. Our thoughts and prayers go to his wife, Sarah.